I write a lot about beer because Colorado is filled to the brim with great craft beer. 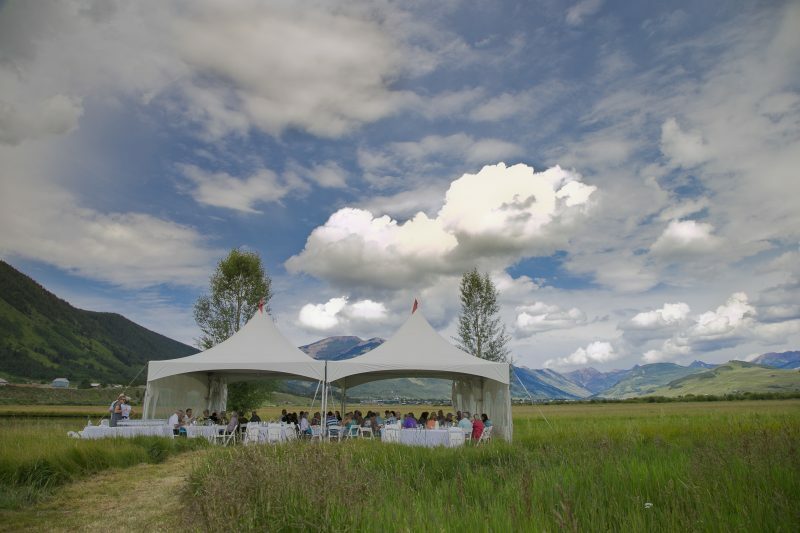 However, our wine scene is pretty spectacular too and I happen to love wine, so here’s a collection of five spectacular wine festivals that are taking place this summer in some of Colorado’s most beautiful towns. Telluride’s remoteness is part of its charm. A trip to this region comes with awe-inspiring vistas that you’ll find nowhere else. The Telluride Wine Festival has been running for 36 years and features seminars, parties, luncheons, etc. You can pick your level of involvement at this wine festival that includes free events as well. The Culinary Village in Mountain Village is a new feature this year. It’s free to stroll through Culinary Village where you’ll be treated to culinary demos, bands, wine tasting and more. Having attended twice, Keystone Wine & Jazz is a personal favorite of mine. It’s free to stroll through the event that sprawls throughout the Keystone Village. In addition to the hundreds of wines being served from dozens of booths, there’s endless music on various stages. Everyone has a good time at this festival, including children who love Keystone’s Kidtopia and the festival’s Kid Zone. 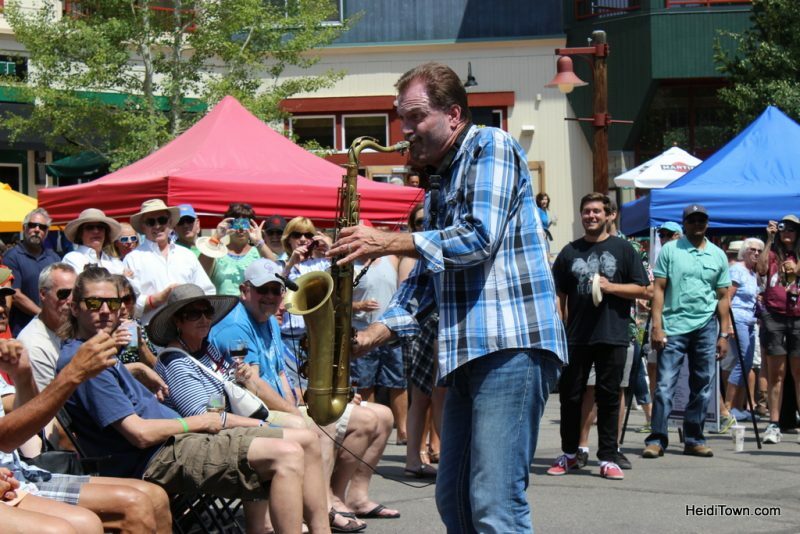 Whether you love wine and want to learn more at one of the festival’s various workshops, or just enjoy listening to great music in the sunshine, the Keystone Wine & Jazz Festival is for you. 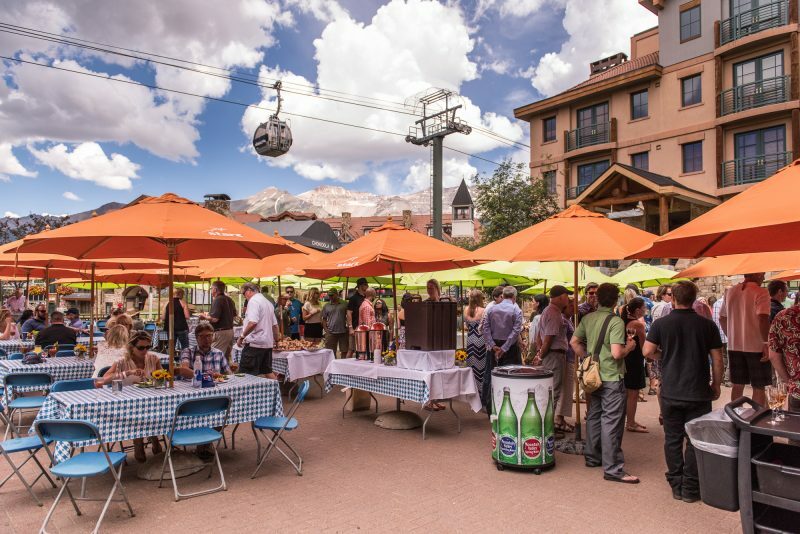 Without a doubt, Crested Butte is one of Colorado’s most picturesque towns, and while the town has an old-timey feel, the Crested Butte Wine & Food Festival is anything but old-fashion. This is a first-rate wine event with a Grand Tasting that features more than 500 wines. The five-day festival has a large variety of seminars to choose from and includes outdoor events such as the Standup Paddle Board & Lunch outing on July 29. As many of you know, I’m a huge fan of Steamboat Springs. While there’s a ski resort, there’s also a lot of real people who call this town home and that gives it a welcoming feel. Photo courtesy of Steamboat Wine Festival. Steamboat Wine Festival is a celebration of the town’s refined side. This festival has grown into a destination event that includes master winemakers and culinary celebs. 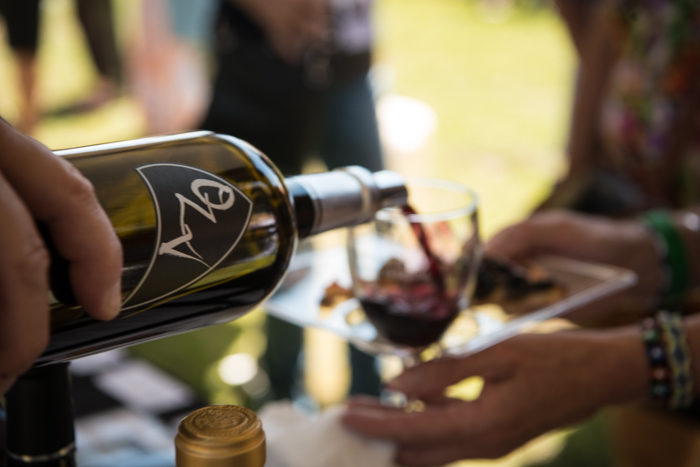 It’s a “stay and play” sort of event that invites guests to enjoy a long list of wine-centric activities throughout the festival. There’s everything from a hiking outing with mimosas to Wine on the Nine, a best ball tournament with a nice wine finish. The largest and oldest wine festival in the state, Colorado Mountain Wine Festival is the granddaddy of all Colorado wine festivals. This year the event turns 26. Photo courtesy of Dancing in My Head Photography. 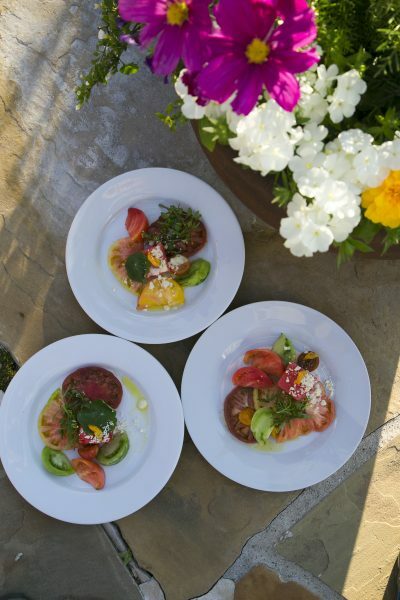 Located in one of Colorado’s most fantastic agricultural areas, guests will enjoy a variety of farm-to-table food events at the festival, as well as guided tours of the region. “Festival in the Park” takes place on Saturday during the event and is the highlight with live music, grape stomping, chef demos and seminars. Being the largest wine festival means that you should purchase your tickets early and plan your attack. Some local hotels fill up months in advance, especially ones in Palisade. Thankfully, Grand Junction is just 12 miles away. This is only a small list of the many wine festivals that happen across Colorado every year. If you have one that you love, please tell me about it in the comment section. That girl stomping grapes is adorable! ? She sure is! She’s got this fantastic expressive face with a smile as open as the Colorado sky! You can tell, just by looking at this photo, that she’s someone who would be fun to hang out with! Absolutely! 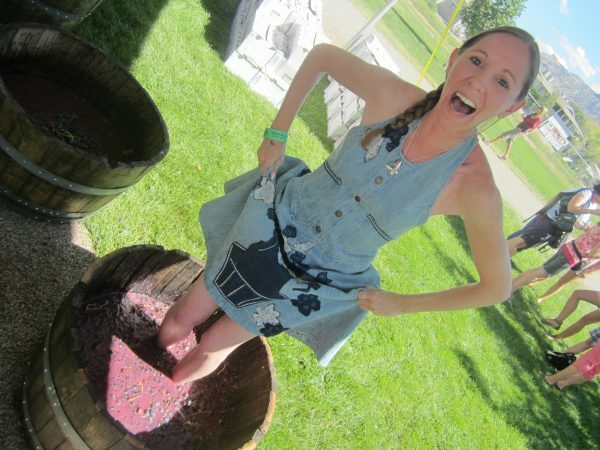 Stomping grapes is so fun! ? I’ve never done it, but it’s on that darn bucket list. Ha! That’s why she’s Deputy Mayor of HeidiTown! She’s a real cutie pie. That’s for sure. And her feet smell of fresh grapes! All the time! Hahaha! I start every morning by stomping some grapes! It’s my wine for the day!